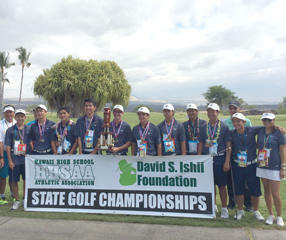 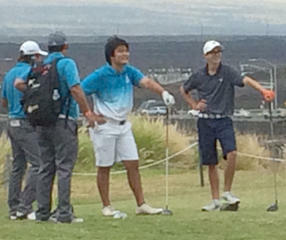 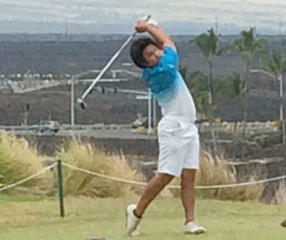 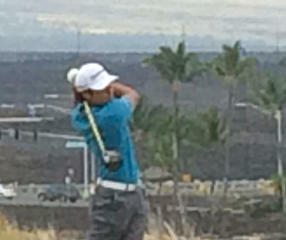 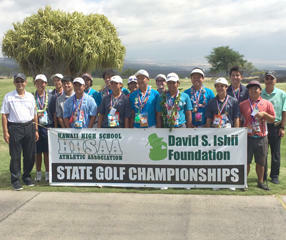 In the 50th state boys championship, senior Spencer Dunaway became Kamehameha's first medalist. 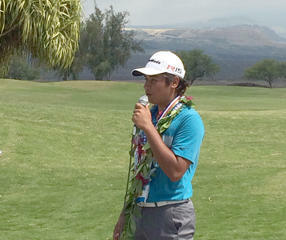 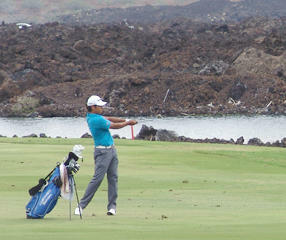 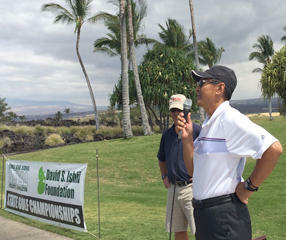 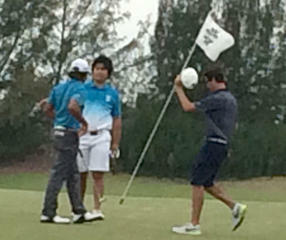 Dunaway fired a 69 in the final round to win by three over Kyosuke Hara and Andrew Chin. 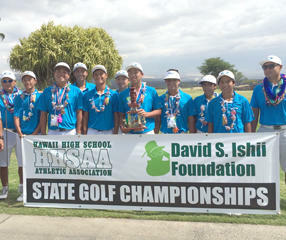 Punahou won its third straight team title with a 576 total — 17 shots better than Moanalua.